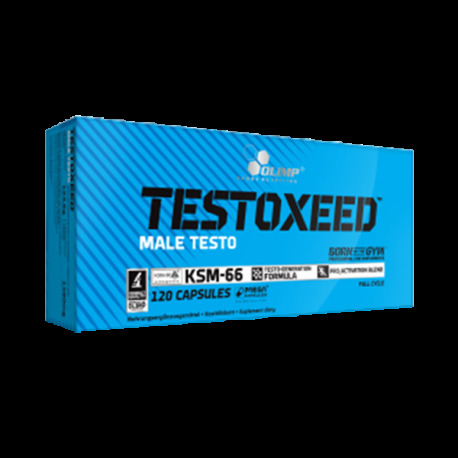 TestoxeedTM Food supplement in capsules based on 2 blends, TESTO-GENERATION Formula and PRO_Activation Blend! 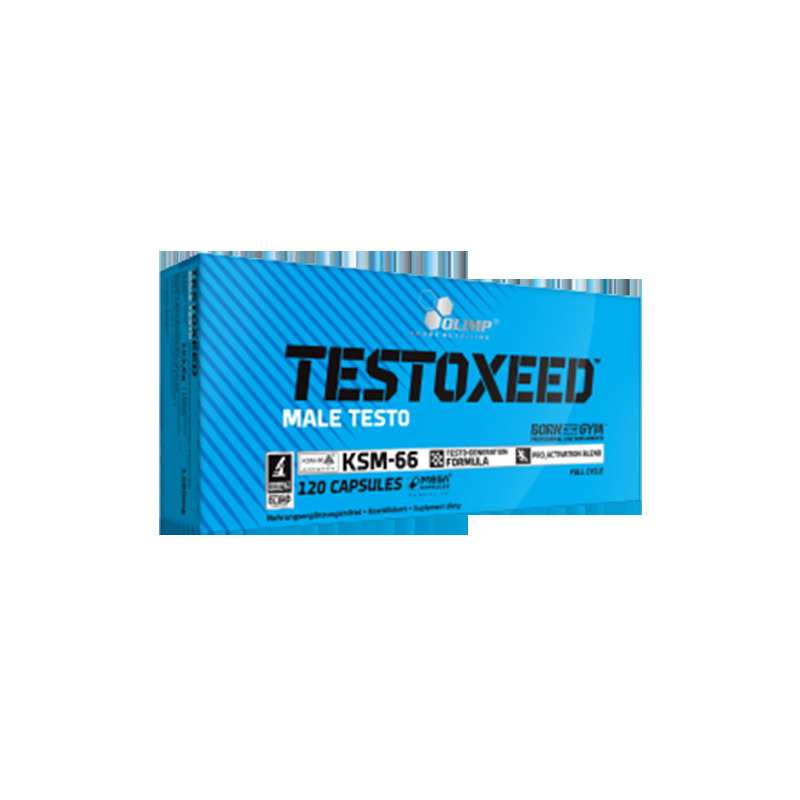 Testoxeed is the perfect combination of active ingredients which contribute to the maintenance of normal testosterone levels in the blood (zinc) and the regulation of hormonal activity (vit. B6). Take 1 capsule 2 times a day during meals.  The product is recommended to adults as a food supplement. Keep out of reach of children. Do not exceed the recommended daily dose. Food supplements should not be used as a substitute for a varied and balanced diet. A varied and balanced diet and a healthy lifestyle are recommended. Not suitable for children, young people, pregnant or lactating women. Do not use if you are hypersensitive to any of the constituents of the preparation.